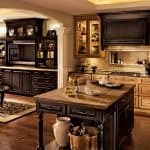 Personal expression and life’s experiences are driving interior home design, now more than ever. 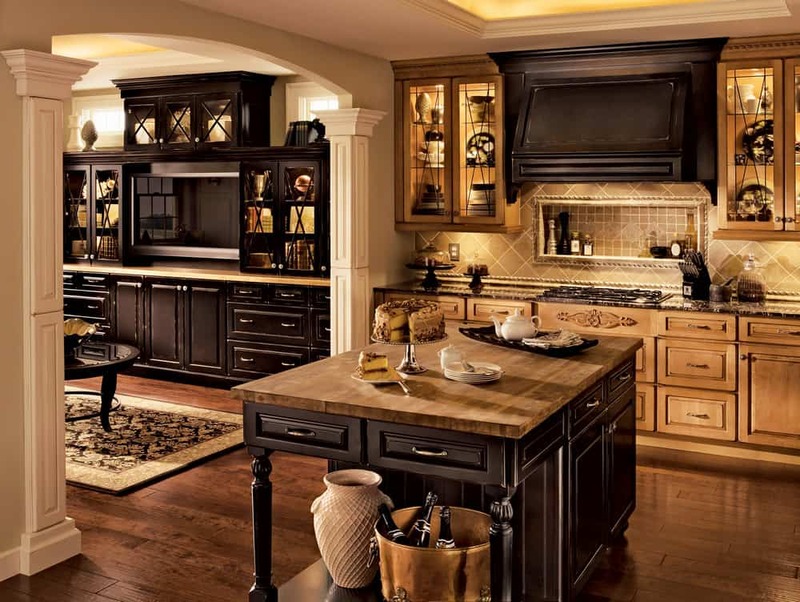 It is a great combination of contemporary and traditional trends where creativity and personal style have no bounds. 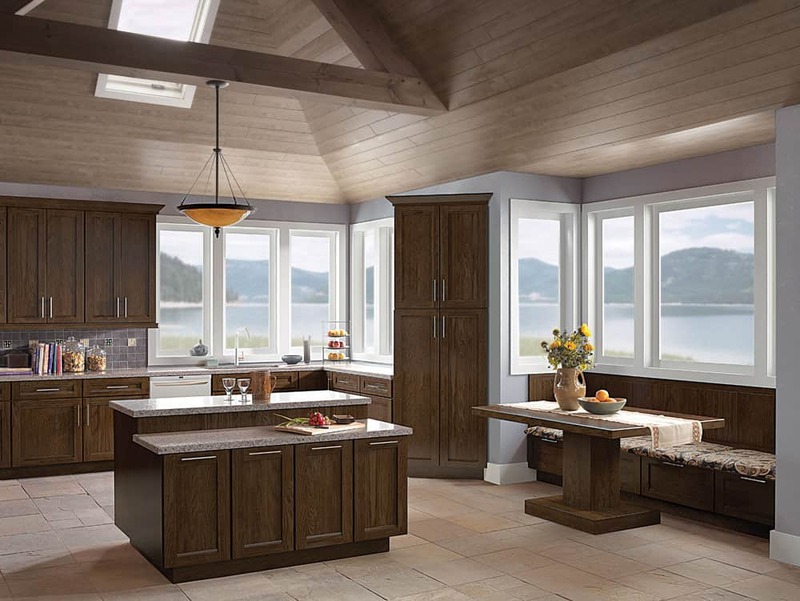 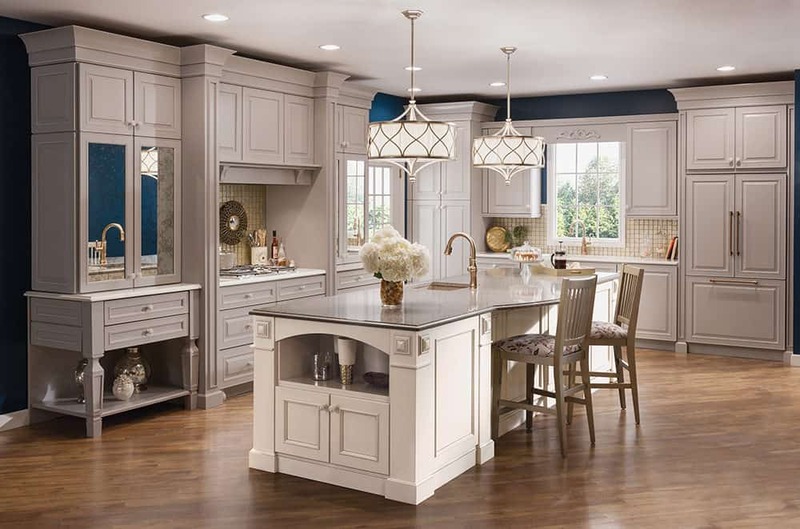 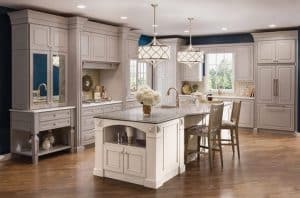 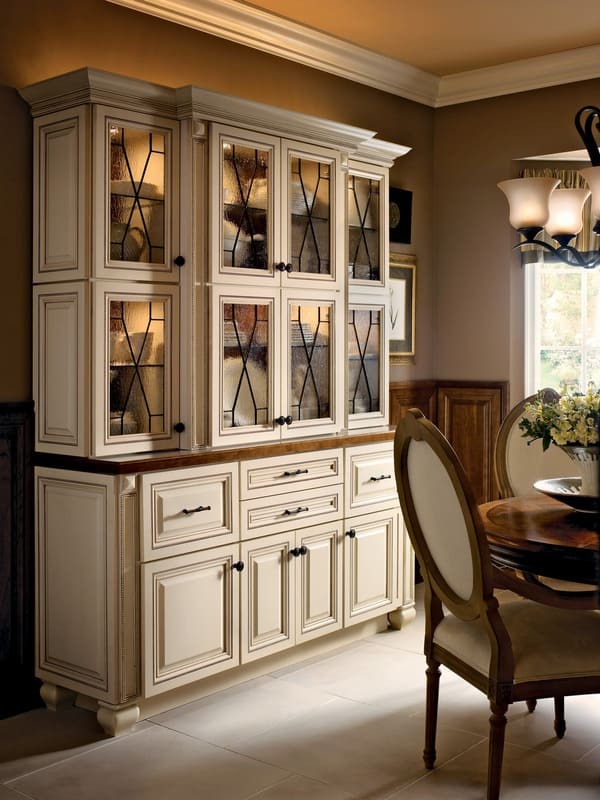 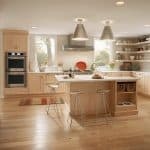 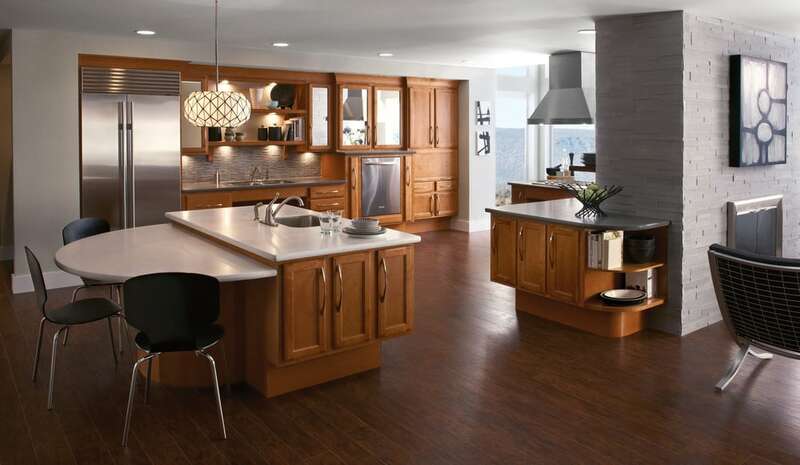 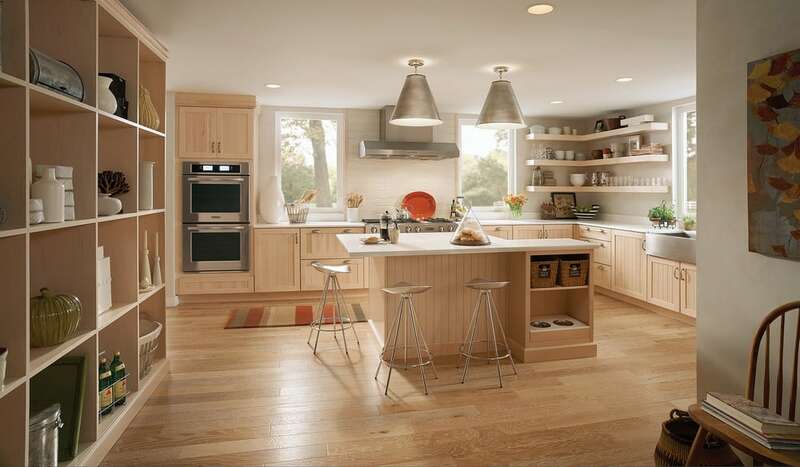 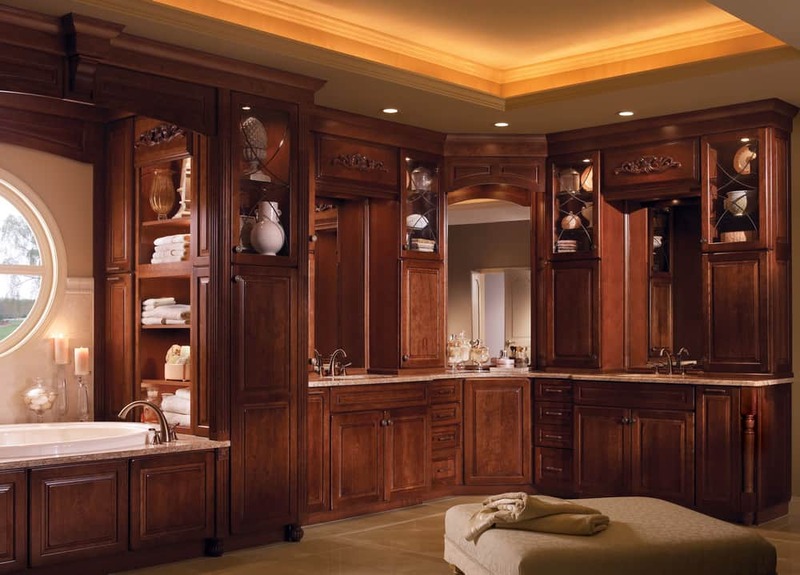 All of their cabinets are assembled here in the United States and satisfy the “Buy American” requirements of the American Recovery and Reinvestment Act of 2009. 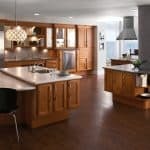 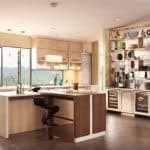 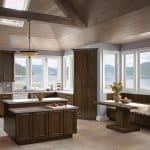 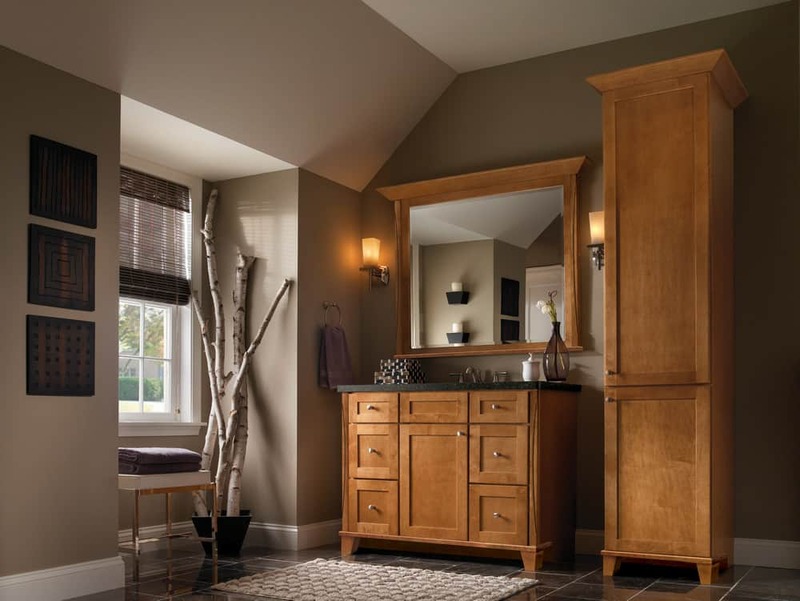 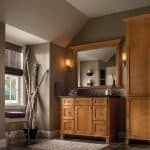 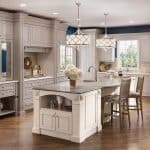 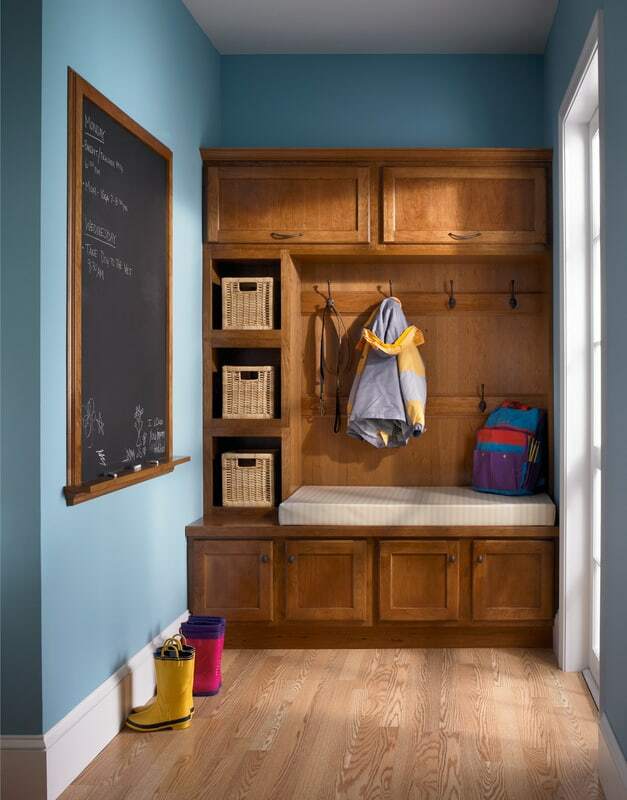 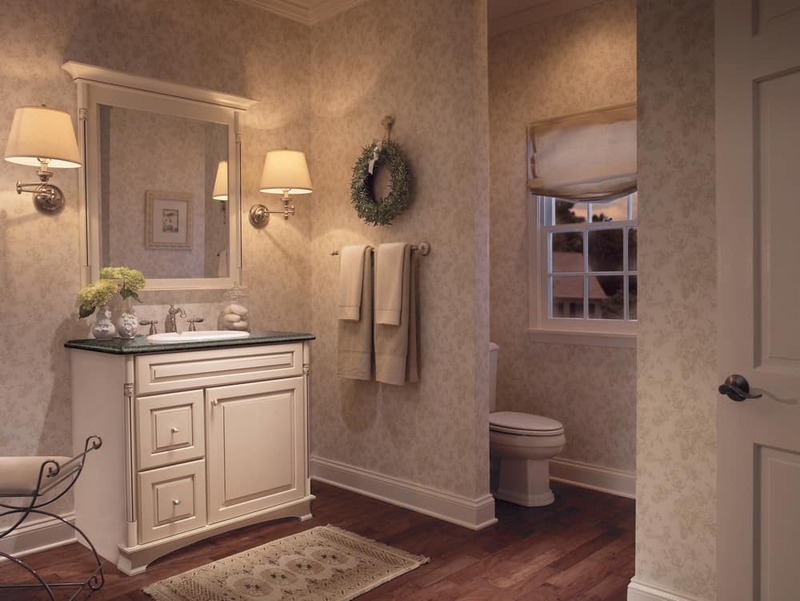 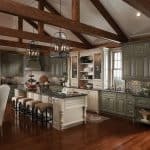 With more than 1.5 million square feet of manufacturing facilities in Northeast Ohio, they bring you the same kind of hand-crafted all-wood, dovetail drawer boxes and I-beam constructed cabinets that they sold from their modest shop over 40 years ago. 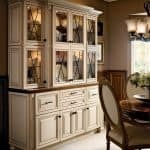 Just a few options - we have many more!